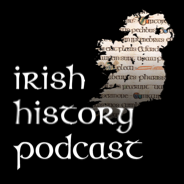 This podcast is about a Irish man who was an outlaw in all but name. 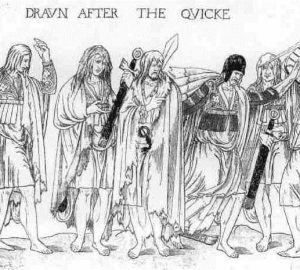 While Jack would avoid being declared an outlaw his life gives a much better sense of what a medieval outlaw was like rather than the oft recounted tales of Robin Hood. 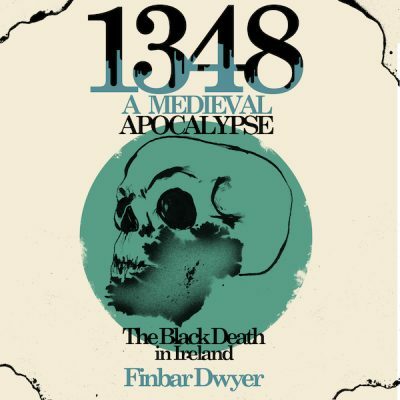 His story is a the real life tale of an Irish man who ran amok across the North of England living well beyond the bounds of what was legal but was protected by friends in very high places!